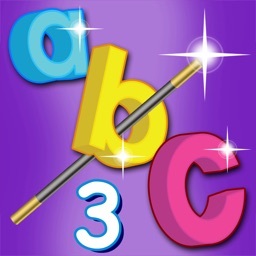 This app will help your child learn the sounds of the letters of the alphabet, which are necessary for reading. Learning the sounds of the letters gives your child the tools for reading and helps them become better readers. 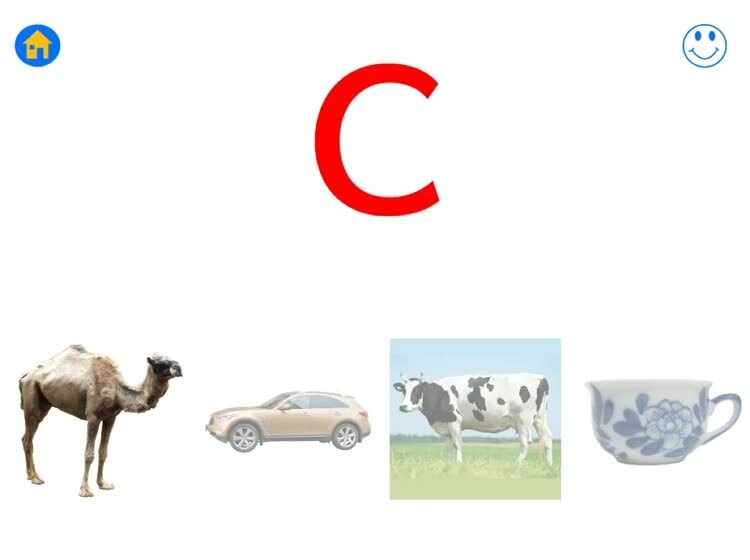 A matching phonetic photo image is matched with each letter to help your child learn the sound of each letter. 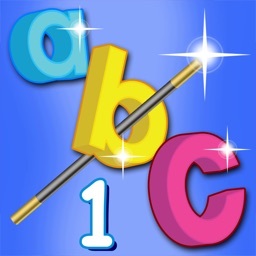 This app has many customizable features, including the ability to select which specific letters you would like you child learn. Don’t waste your child’s time teaching them capital letters, which represent only 5% of the words in printed text. 95% of the printed word in books and periodicals is in lowercase letters. Give your child the smart start of learning lowercase letters first. The sounds of the letters are what give children the tools for reading. Just like counting skills are the foundations of addition, knowing the sounds of the letters are the foundations of reading. Contrary to popular belief and the current educational paradigm, teaching your child the names of the letters DOES NOT help your child learn how to read! 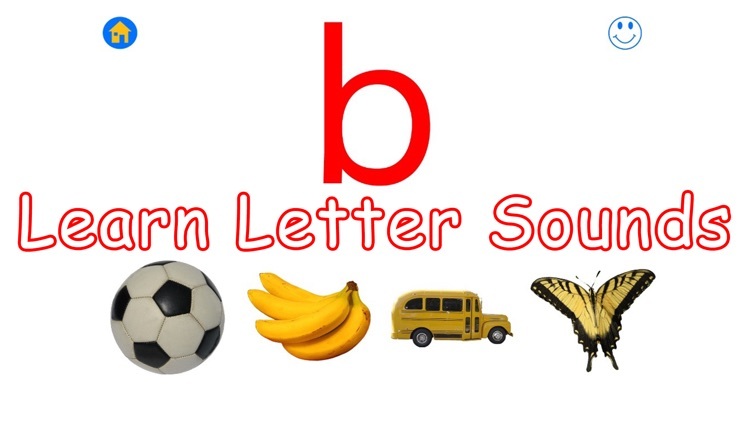 TEACHING THE SOUNDS OF THE LETTERS DOES HELP YOUR CHILD LEARN HOW TO READ! 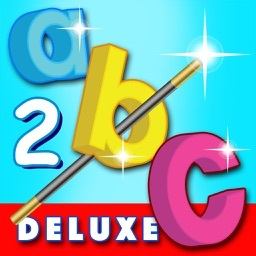 Give your child the smart start of learning the sounds of the letters! 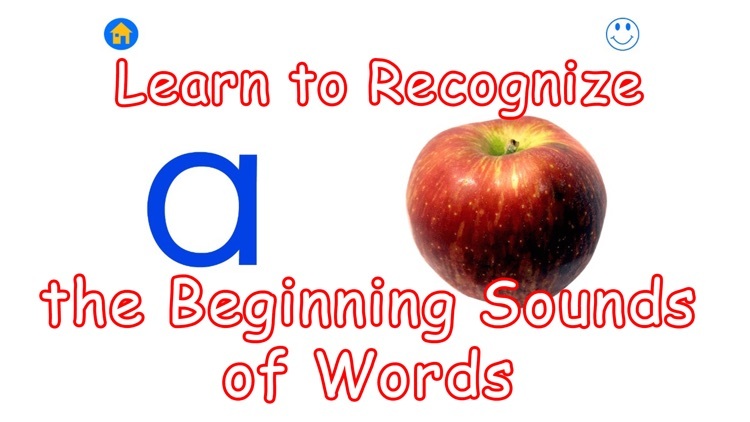 The repetition and rhythm of the words will help your child memorize the sounds of the letters. 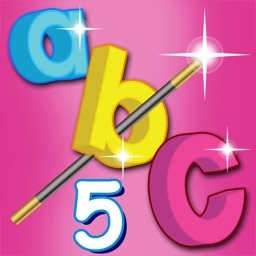 The photograph images and colored letters will help your child in learning the letter sounds. Children speak all the sounds and words. Each letter will repeat its sound when touched. Each photo will say its name when touched. 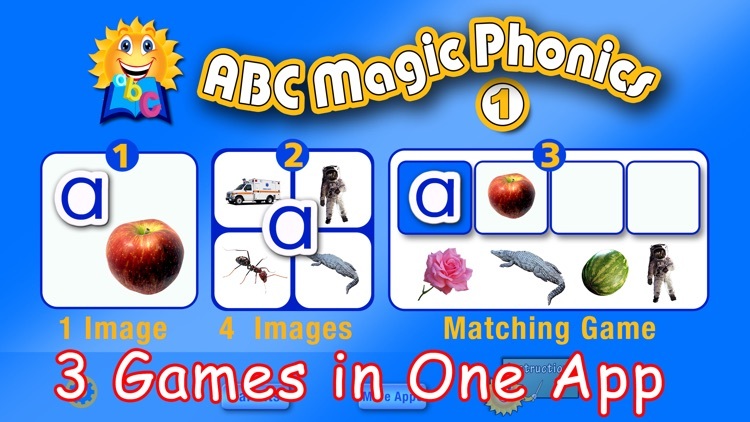 Most young learners child will enjoy repeating the sounds they hear on this app. 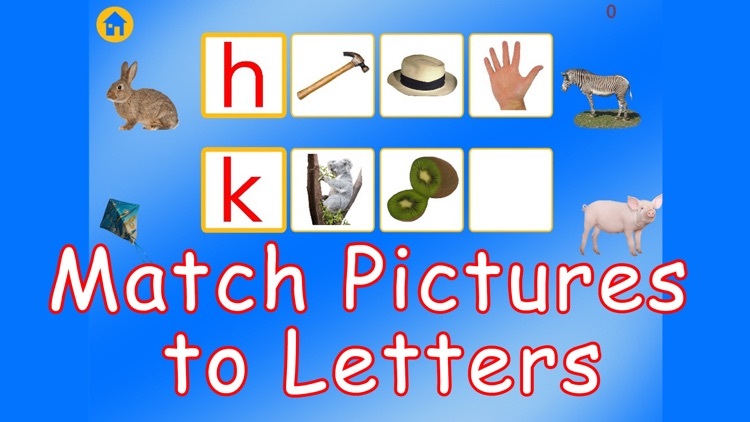 All distracting bells and whistles have been removed to allow your child to focus on the essential skill to be learned here-associating a letter with its most commonly occurring sound using photographs. 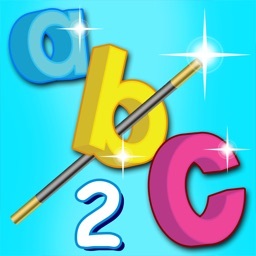 A team of educators using accelerated learning techniques and Montessori principles developed this app. It has been tested and used with preschool children. 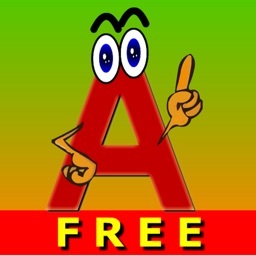 The children loved it and it helped them learn the letter sounds. Please give us your feedback and suggestions.